Rae Morris is a singer-songwriter from Blackpool. Since her discovery back in 2011, Morris has gone on to be dubbed one of the voices of 2015, and according to former Radio 1 DJ Zane Lowe, she is “becoming the countries’ most beloved singer-songwriter.” Her debut album Unguarded was released in January. The album features a good mix of upbeat and slower songs. Morris’ expressive vocals illuminate the album, showcasing the variety of musical genres present. At times the album is pure dancefloor pop, at others, it’s raw and emotional piano ballads. Her vocals are equally adaptable. She can go from punchy to delicate even within the confines of a single song, providing an impressive vocal display throughout. 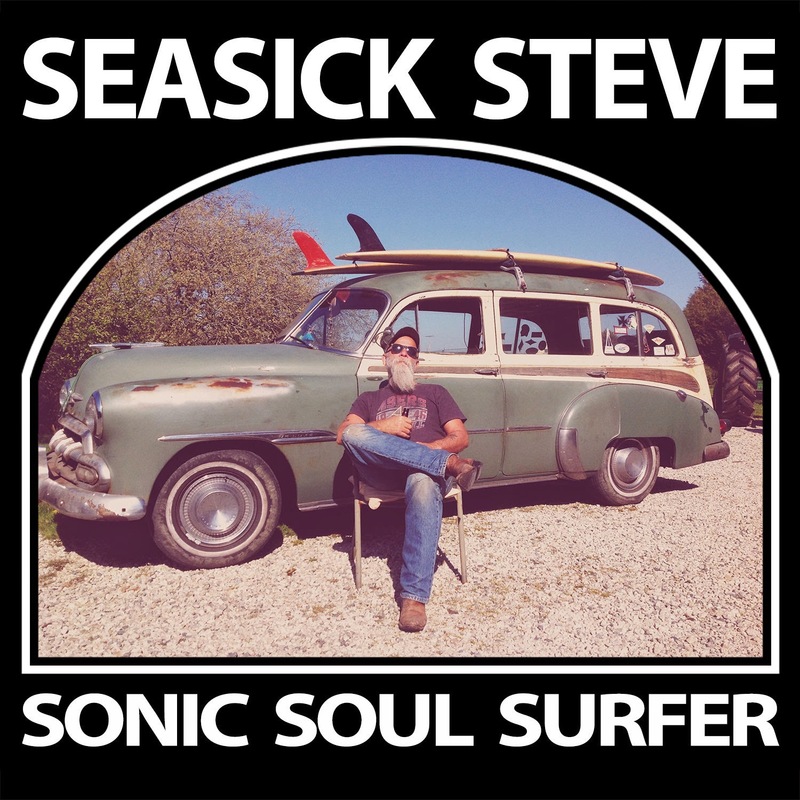 Blues musician and festival staple Seasick Steve has recently released his seventh album Sonic Soul Surfer just in time for festival season. Over recent years, Steve has become a well-known and popular musician, quietly establishing himself on top of the festival circuit. For that reason, it hardly seems believable that it’s been less than 10 years since Steve Wold first appeared in our lives with his 2006 performance on Jools Holland’s annual Hootenanny TV show. Seven albums in, there’s a real danger of music becoming stale. If you’ve ever heard a Seasick Steve record before, you’ll know exactly what to expect. Steve hasn’t altered his formula at all for Sonic Soul Surfer but, like the rest, it’s charmingly rough and ready music that you can’t help but like. In fact, the gruff energy of the music makes this album rank among Steve’s best work yet. As December Falls are a four-piece female-fronted rock band from Nottingham. The band are: Bethany Curtis (Vocals), Ande Hunter (Guitar/Vocals), Timmy Francis (Bass), and Lukas James (Drums). The band formed in 2013 and spent six months writing and recording their debut EP A Home Inside Your Head, which was released in November 2014. I recently talked to As December Falls ahead of the release of their new single Capture. How did you first become interested in music? 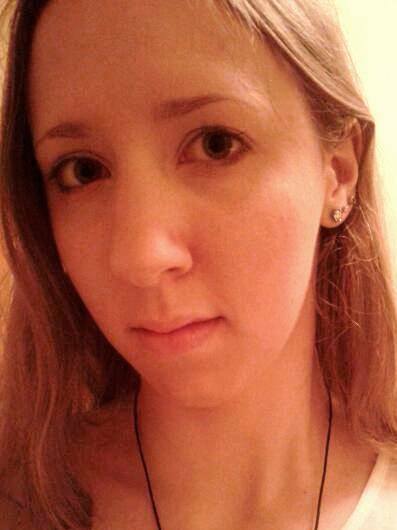 Ande: I really discovered guitar through my cousin Sam when I was 14 and living in Spain. I had an old, beaten-up classical guitar which he tuned and started playing the riff to Can't Stop on. It was crazy for me to see him recreate some of my favourite songs and he taught me the first couple of riffs I ever learnt. Timmy: I was 14 and into a lot of pop-punk music. It was a Blink-182 song where Travis and Mark just lock in on this breakdown and it sounds amazing. I saved up, bought my first bass and I've never stopped playing since. How did the band come about? Timmy knew Lukas from college and was introduced to Bethany through a friend and they started the band together. Ande and Timmy grew up playing in rock bands in Nottingham and played many gigs together whilst in other bands. When the EP was being written and the studio was booked, Timmy asked Ande if he would write and session lead guitar parts in the studio if they couldn't find a more permanent member, since Ande was in another band at the time. As soon as Ande heard the demos, he decided to commit as a permanent member. Northern Irish songwriter Peter Wilson, aka Duke Special, is currently on tour around the UK. 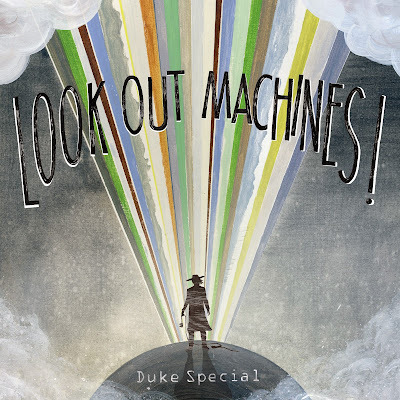 The tour is gearing up to the April release of Duke’s latest album Look Out Machines! Friday night I was in Milton Keynes to see Duke’s show at The Stables MK – and I have to admit, I was pleasantly surprised by the quality and atmosphere of the performance. Duke played a mix of new tracks from Look Out Machines! alongside covers and some older favourites. From new songs like 'Step To The Magical' to older songs such as 'Apple Jack' and 'Cherry Blossom Girl', the entire show was delivered with energy and passion. It was especially nice to see Duke perform solo in such an intimate venue. The smaller audience and acoustics of the room allowed Duke’s talent as a musician to really come across to the audience. He didn’t need any fancy bells and whistles to keep the audience’s attention – everyone was captivated right from the start. Duke’s distinctive vocals dominate his music. He has a clear tone to a voice that somehow manages to be haunting despite its warm depth. His strong Northern Irish accent is also easy to hear, lending a certain quirkiness and charm to his music. Coupled with his expert piano playing, the acoustic performance really works well for Duke Special. Duke is a great performer, and his sheer love for music is clear to see from the emotion he shows while playing. His laid-back and adaptable approach to the show was also refreshing among a world of strict set-lists and time-keeping. Asking the audience for song suggestions and specific requests was a really nice personal touch. It also further showcased his talents as a musician, as he was able to take each of the songs he was given and just play them perfectly, even admitting he hadn’t played some for quite a while. A fellow audience member told me that he’d seen Duke live seven times, and every time was completely different. As well as his own songs, Duke played a wide variety of covers over the course of the show. Most were covers of his favourite songs, or by artists he admires. A lot of these were by the eccentric musician and humourist Ivor Cutler, such as 'I’m Going In A Field', 'I Worn My Elbows', and 'There’s A Turtle In My Soup'. A particularly stand-out cover was The Magnetic Fields’ 'Andrew In Drag', which soon had the audience laughing! Duke encouraged the audience to get involved, teaching them the words to certain songs so they could sing along. At the end of the show he also invited the audience to come down to the stage to sit around him as he played, which was a lovely effect reminiscent of an adult telling a story to captivated children. Throughout the show Duke played three separate pianos. As he informed the audience, the smaller two were his own from the tour but the third, a spectacular grand piano, was provided by the venue. He said he loved playing a ‘proper’ piano, but still wanted to play the others because he felt bad for them! The support act was Paul Cook and The Chronicles. Paul is a singer-songwriter from London, who also performed a short acoustic set to warm up the audience before Duke came on. He came back on stage during the encore and sang back-up vocals for Duke. There were little moments of humour and banter between the two, adding to the pleasant atmosphere of the evening. Have you ever seen Duke Special in concert? Let me know in the comments below!